On August 28th, a new company called SkyRyse launched. SkyRyse is a new a air taxi statrup featuring a single-rotor helicopter with advanced tech features. It plans to launch air taxi services by 2019. The SkyRyse helicopter takes a major step toward autonomy for air taxis. It paves the way for the future of flying cars. The SkyRyse features an advanced piloting system with situational awareness and intelligence. Its system will be able to use data from other flights to provide safer and more efficient options. 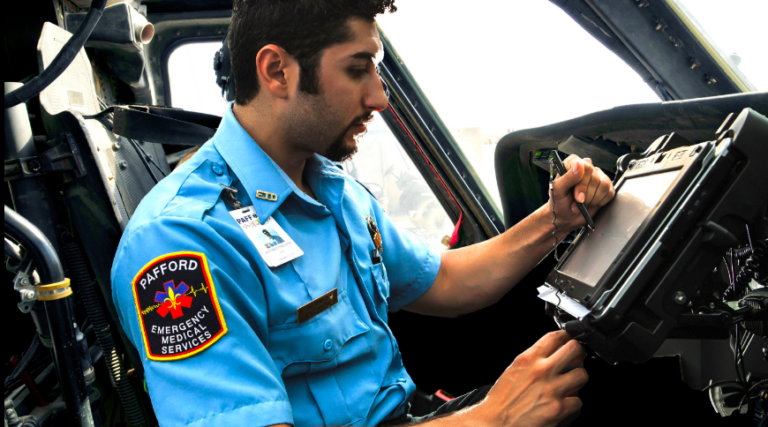 The software automates much of the flight control systems, taking the mental workload and room for error off of pilots. SkyRyse will begin operations in Tracy, California, and is based out of Silicon Valley. It’s backers include Venrock, Eclipse, Industry Ventures, Trucks VC, Cantos, and Engage Ventures. Why It’s Important: While SkyRyse does not feature DEP (distributed electric propulsion), it’s launch marks a huge step in the right direction for air taxi vehicles. 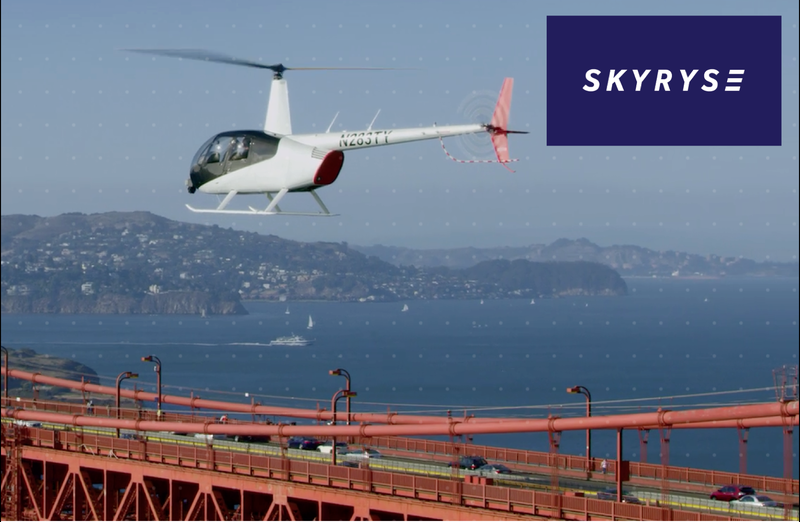 SkyRyse is quick-to-market approach to urban aviation mobility, using existing hardware to kickstart the industry. It’s launch promotes the acceptance of VTOLs as a usable form of transport, and pushes the technology of the industry further.